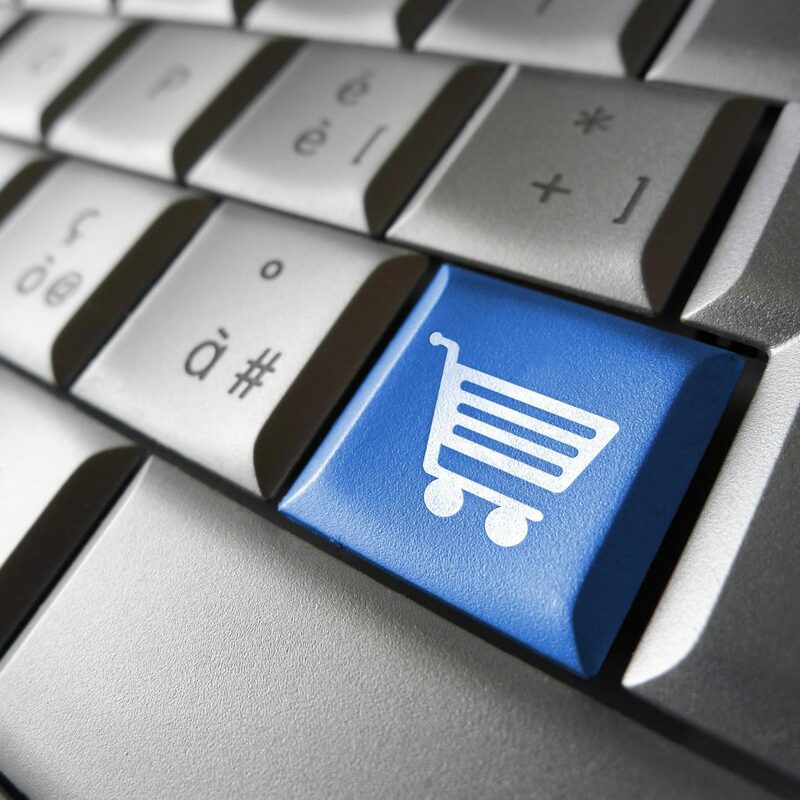 Do you have an e-commerce online store? LeanEra’s e-commerce online portal connects directly to LeanEra ERP for ease of product and customer pricing management. With this solution, you no longer need to upload prices or products to your website; you can manage it all from within the your ERP cutting many steps, saving time and accurately managing inventory. Think about this, if you update the price of an item on your system, it will automatically update on your website! Online orders are instantly created in the ERP system – order notification can be sent to customer service and sales reps.